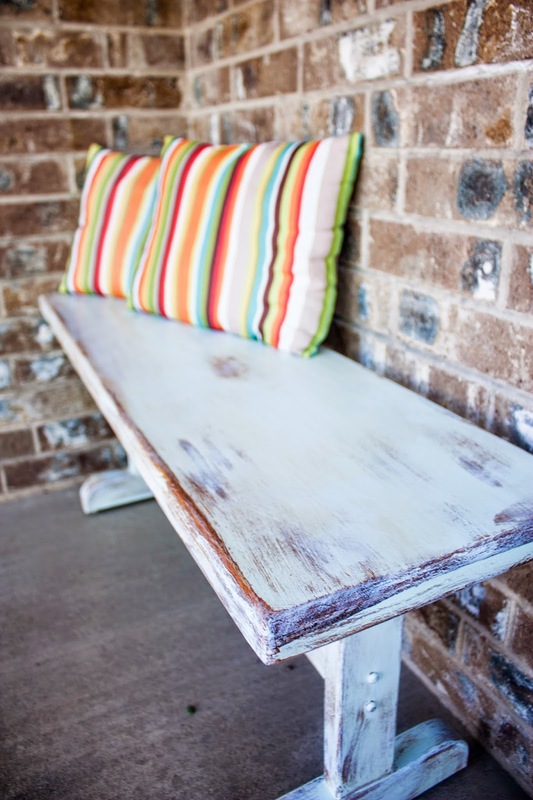 Feel my Sunlight: Darling Distressed Blue Bench for SALE! 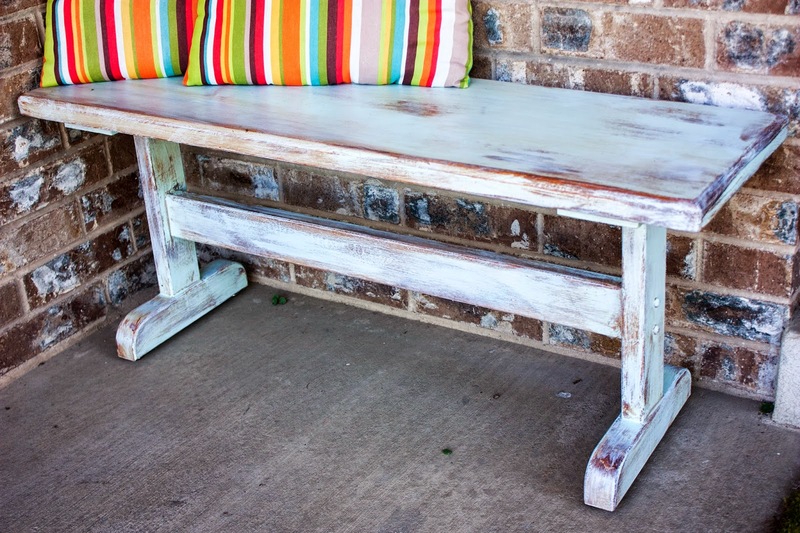 Darling Distressed Blue Bench for SALE! Hey friends! I am doing a few fundraisers to help earn money so I can go to EFY in Palmyra and instead of doing pizza cards and cookie dough (because I know everyone LOVES $15 dollar cookie dough) I decided to do something a little different. 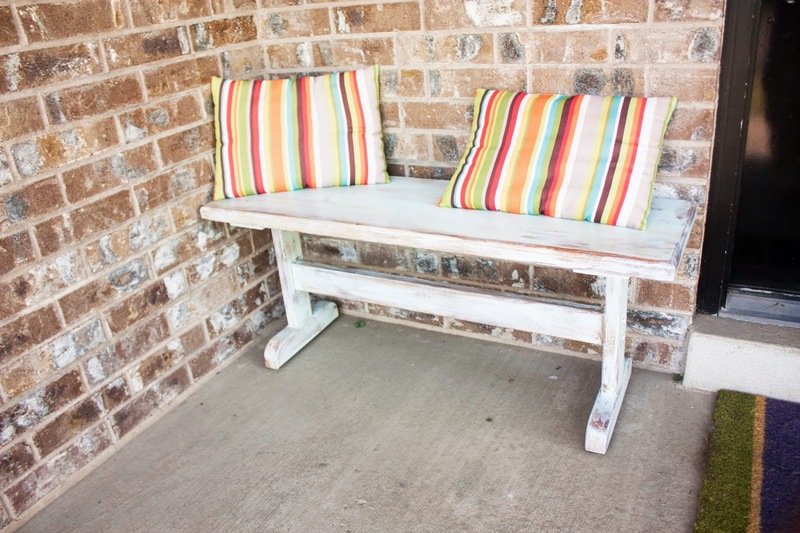 I am selling this SUPPER cute up cycled bench! *pillows not included. My mom would be mad. It would be awesome on a front porch, at the end of your bed, or in a front entry way, or at a kitchen table. 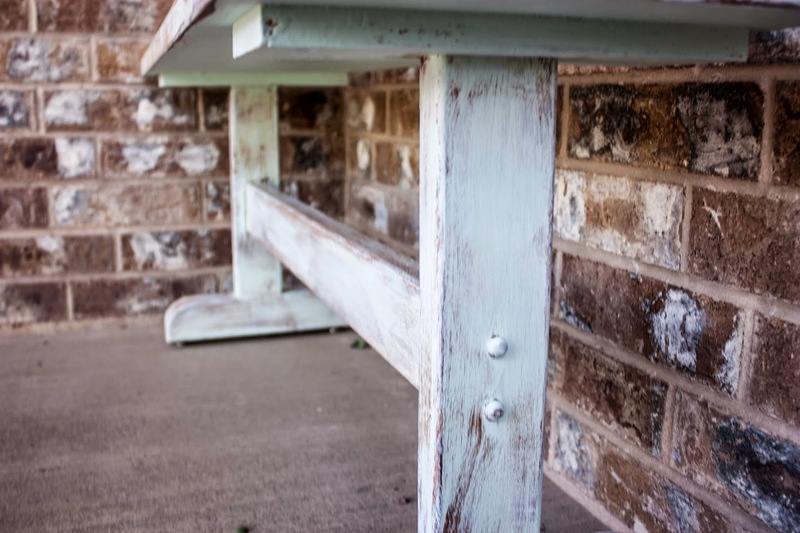 It is super sturdy and is freshly painted light blue and distressed (as you can see). I'm selling it for only $45. 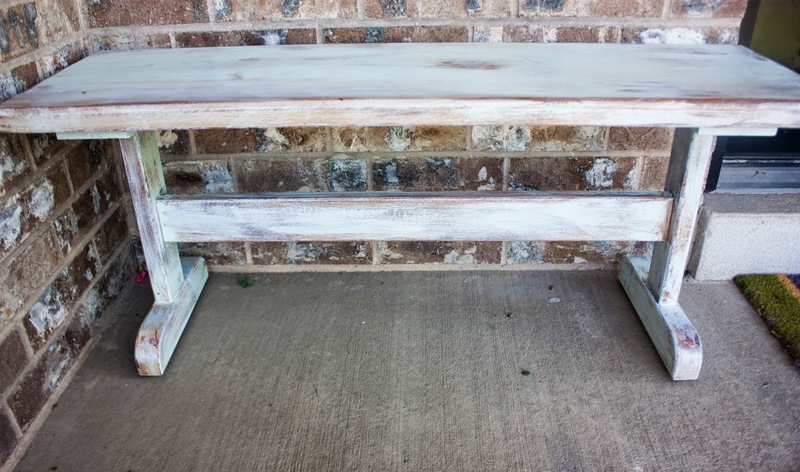 This kind of bench would go for $100-$300 on Etsy. I am willing to deliver within the Layton area (or close to there). If you are interested leave me a comment or shoot me an email at feelmysunlight@yahoo.com. If you aren't interested in this, but would be interested in other up cycled furniture leave me a comment! Thanks for your help! I appreciate all the support! Love you guys. p.s. It's weird waking up and not going to school while the rest of my family does. High School rocks. Leave me a comment! I'd love to hear from you! Lover of Citrus fruit and palm trees. I served as a missionary for the Church of Jesus Christ of Latter-Day Saints for eighteen months in the Sunshine state and now I'm back in the Beehive State trying to share my testimony of the gospel all while trying to balance work, school, and boys. It should be exciting. So hang out for a while and we can be friends. 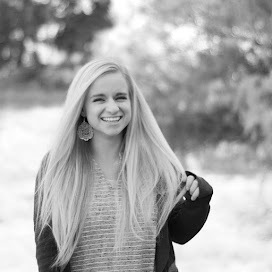 You can call me Whit. @ Whitney Reid 2017. Simple theme. Powered by Blogger.